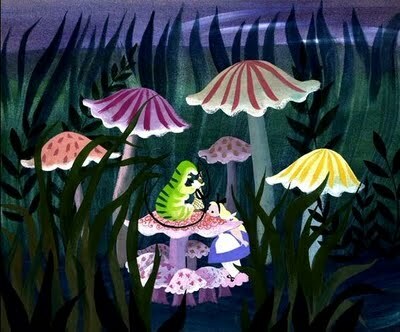 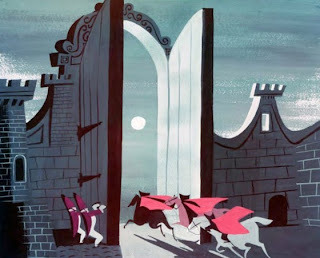 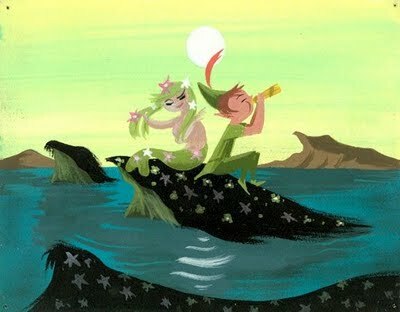 Mary Blair's illustrations are so fun and bright. 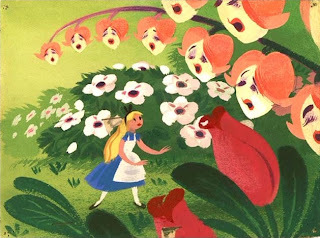 I love looking at the backbones of Alice in Wonderland, Cinderella, and Peter Pan. Lisa and I grew up watching Disney. I remember how we used to go to the movie theaters (directly after waking up and still in our nightgowns) to catch the first show times of Snow White. I also remember how we used to reproduce our favorite Disney characters on paper: Lisa drew in pencil―I finished them off in watercolor. We loved everything about the story lines, the songs, and especially the animations. 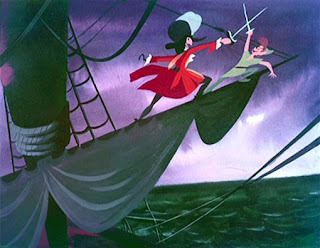 The movies are still such an inspiration to us today that we started our own Pinterest Disney board.